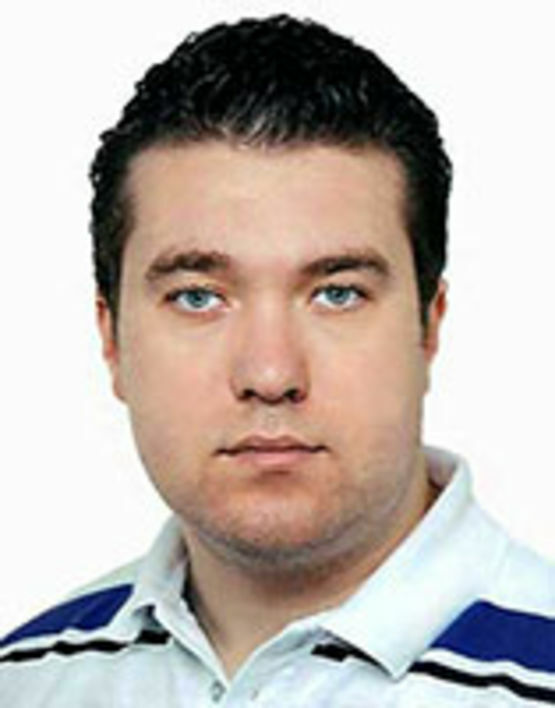 Denis Martin is a Master student and student assistant at Beuth University of Applied Sciences. He works together with the DATEXIS team Alexander Löser and Sebastian Arnold in the Smart Data Web project sponsored by BMWi. His current interests are primarily in the areas of machine learning and data mining.